After having an insight into the tango scenery in Europe, in 1999 he established ABRAZOS, his own publishing house, with the purpose of publishing literature specialized in Tango in five languages. The publication, and mostly the text edition prior to publication, allowed him to acquire deep knowledge regarding both methods and approaches of various tango masters who, in the early 1990s, had started writing about this dance, and who became steadfast authors for his publishing house. 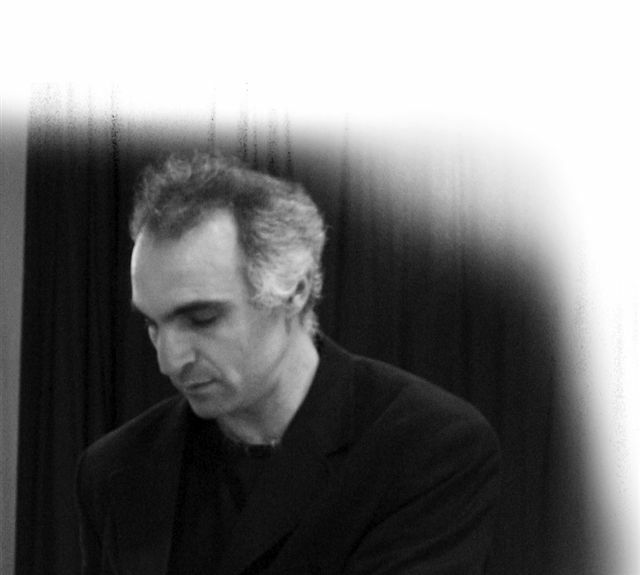 Daniel Canuti teaches tango in regularly Argentina, Germany and France. Apart from teaching his classes on a weekly basis, Mr. Canuti has taught and put up shows in Switzerland, Italy, South Africa, Ireland, Croatia, England, and many cities in Germany. Daniel Canuti currently alternates residence between Stuttgart, Germany, and Córdoba, Argentina. He continues to teach tango and never fails to publish new material he finds essential to this artistic expression.